With advancing technology new equipment is now readily available. 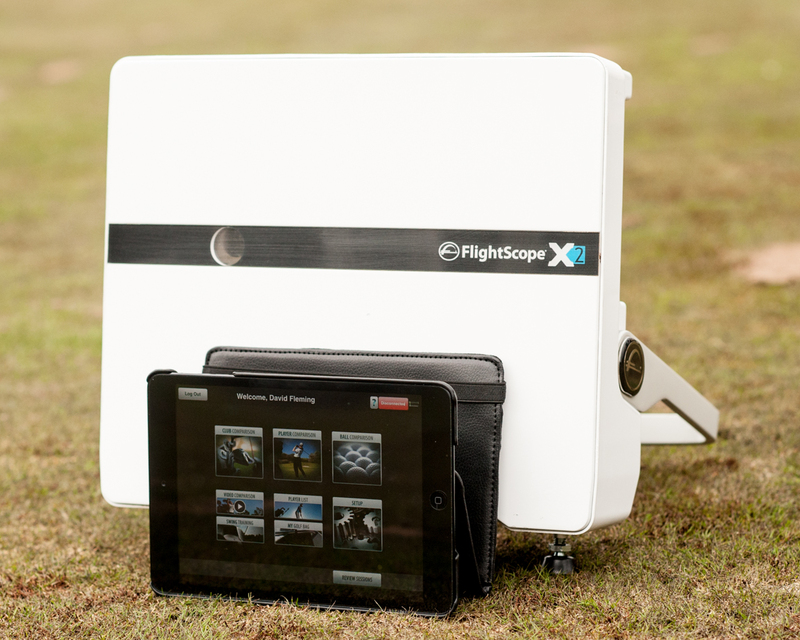 We are now incorporating FlightScope into our lesson packages, this radar system allows us to capture the necessary numbers and images which are just not possible to capture with the average video camera. A FlightScope lesson incorporating V1 slow motion video technology with our PGA qualified teaching professionals will cost £50. 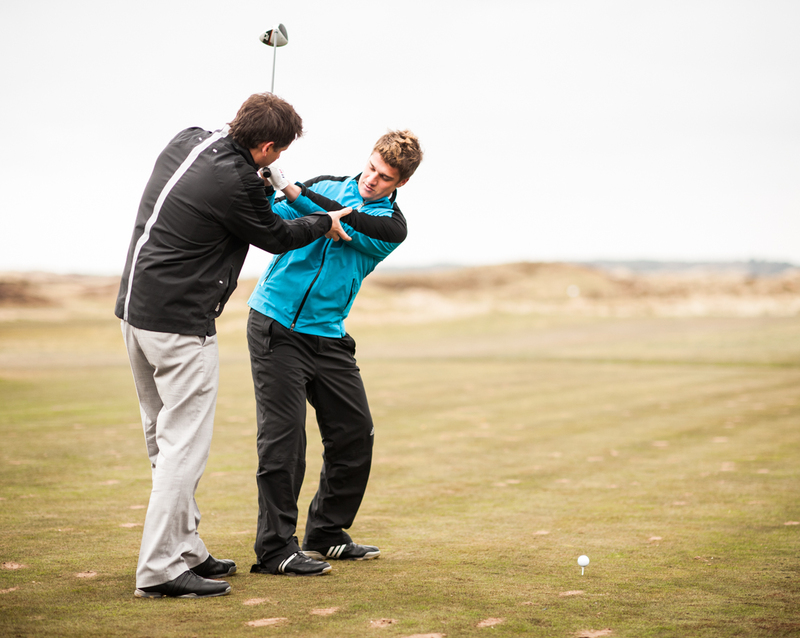 The voucher can be redeemed against a 45 minute FlightScope lesson incorporating V1 Slow motion Video technology with a PGA qualified Golf Professional at Prestwick GC, Scotland.